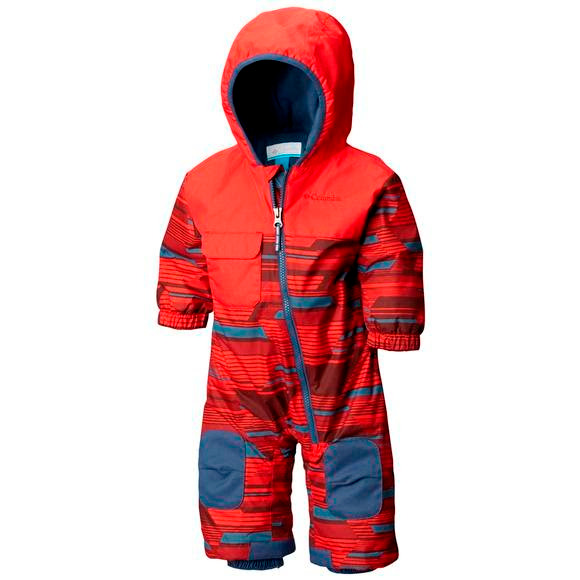 Bundle your littlest explorer up in this waterproof, fleece-lined Columbia Infant Hot-Tot™ Suit. Cuff, seat, and knee reinforcement and articulated knees keep them go, go, going. Our OUTGROWN™ system makes sure this suit withstands growth spurts with built-in extensions.